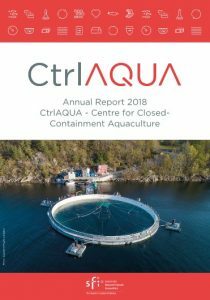 Now CtrlAQUA is half way through the lifetime of the centre, which is from 2015 to 2023. 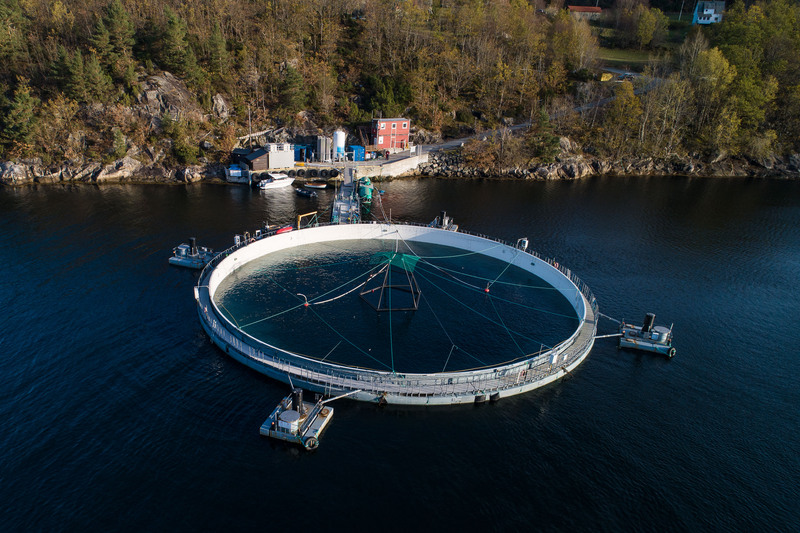 For anyone who are curious of the status and way forward for the research on closed containment aquaculture, this annual report for 2018 is good to read. Please view your preferred version, and enjoy reading!